Welcome to the section of my site that deals with the wonderful world of genetics. Genetics is a field that studies genes and everything directly related to them. You’ve probably heard the terms “genes” and “genetics” thrown around quite a lot over the years, especially when it comes to public discomfort with things like genetically-modified foods. But what are genes? A gene is a molecule that forms part of a genetic code. 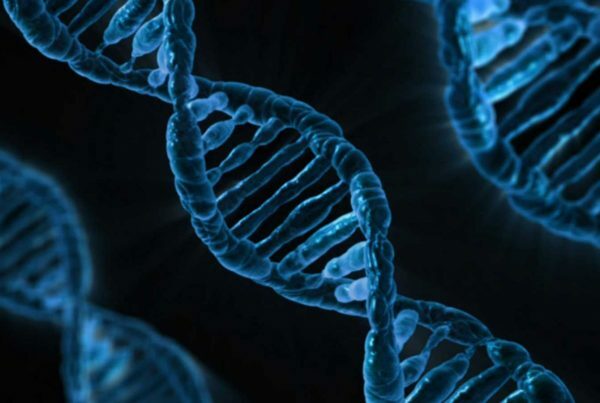 The genetic code that is made up of genes describes how to build a living organism. Write the code one way and you get a human being; write it another way and you get a leopard. Our unique DNA is literally the core thing that identifies us as modern humans. Molecular genetics has opened the tree of life to us and given us the knowledge of the evolutionary ancestry of the plants and animals on planet Earth. Just to be clear, I’m oversimplifying things a lot here. Genetics is a rapidly developing field and scientists are learning more things about genes everyday. Although we know enough about genetics to safely and confidently tinker with things like farm crops, it’s clear we have a long way to go before realizing the full potential of this powerful science. Why Do Transhumanists Care About Genetics? Since Transhumanists centrally care about going beyond the limits of humanity, genetics have to be at the heart of that discussion. After all, it’s our DNA that most clearly defines what is and is not human. If you change anything in the human genome, you are taking that person further away from the human “norm”. The application of genetics to practical genetic modification is called “genetic engineering”. It’s not a new thing, by far. You’ve probably eaten or used something that’s the product of genetic engineering. Scientists have used genetic engineering to create crops that can withstand drought and disease, helping to ease world hunger. It’s also been applied to animals, although that’s not quite as widespread yet, especially if we’re talking about multicellular organisms. Before genetic engineering takes us beyond what it means to be human, it’s likely to help us iron out the wrinkles and imperfections in human genetics. Like every other living thing on the planet, humans are the product of natural selection. Over billions of years, a line of ancestors was genetically selected by the environment – until we got us. It’s an amazing fact about reality, and in some ways our existence verges on a miracle, but it’s also a blind process that’s prone to errors. There are a lot of bugs in the human genome. There are many diseases, for example, that have a genetic basis, ranging from weak genetic causes to almost exclusively genetic causes. 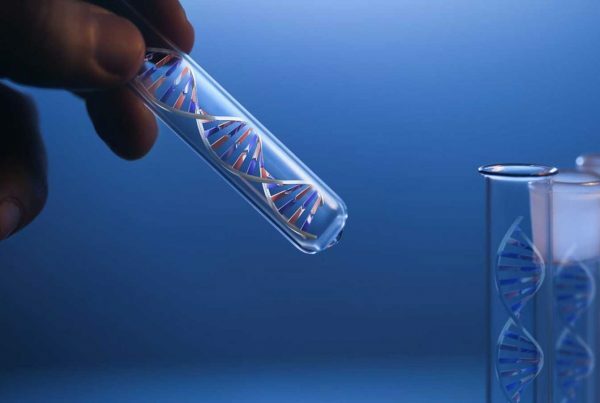 With gene therapy, it will be possible not only to cure an individual of a particular genetic disease, but to ensure that the problematic gene does not get passed on to descendants. As you may suspect, gene modification does not have to stop at fixing things that are broken. 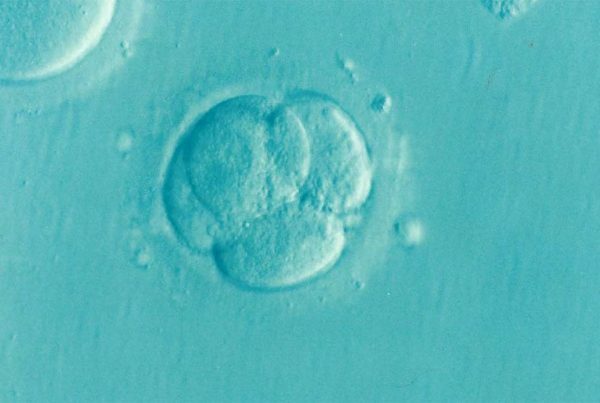 Just as we are doing with other living beings, it will be possible to give human beings new genetic information that can change our bodies in fundamental ways. Life extension is a major field of interest, since much of the reason we get sick and old has to do with genetics. Beyond that, imagine people who are smarter, faster, and stronger than even the most genetically-gifted person on Earth today. In this section I have focused on interesting applications of genetics and how we are using this science to reshape the world as we know it. When it comes to life extension I have, however, created a separate section since it’s such a distinct and important topic, from a transhumanist point of view. So here you’ll find everything I have to say about genetics, except when it forms part of life extension, in which case it will be handled in that section instead. So if you are ready to break the code and explore your own inner genetic world, read on and be amazed as the book of life is laid bare.